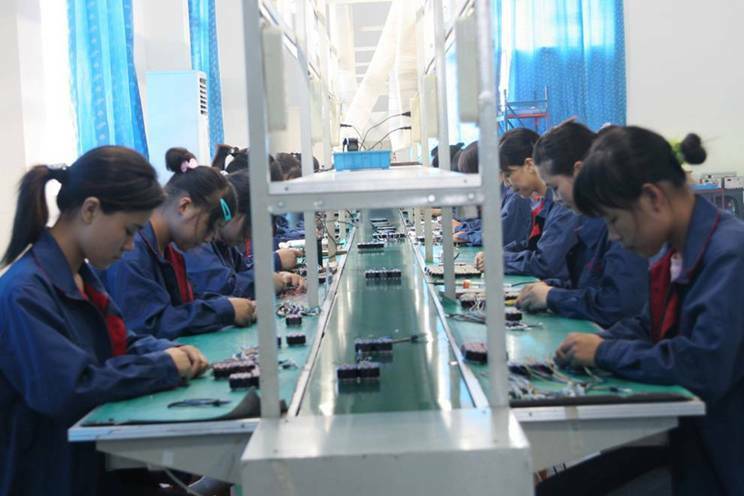 MS TECHNOLOGY specializes in development, manufacturing and sales of high-quality low-cost motion control products.We offer product design and integration service to industrial and OEM customer in the world market. 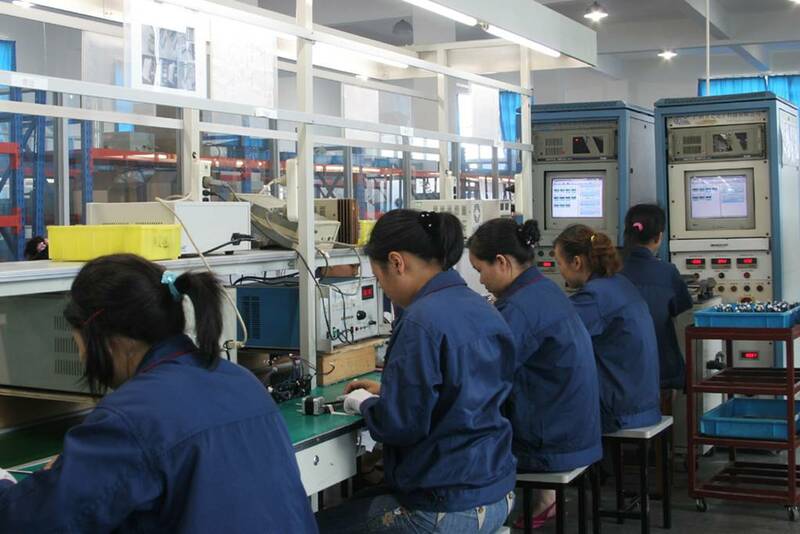 our manufacturing facilities in China are superiorly equipped, professionally staffed, and ISO-9001 certified. 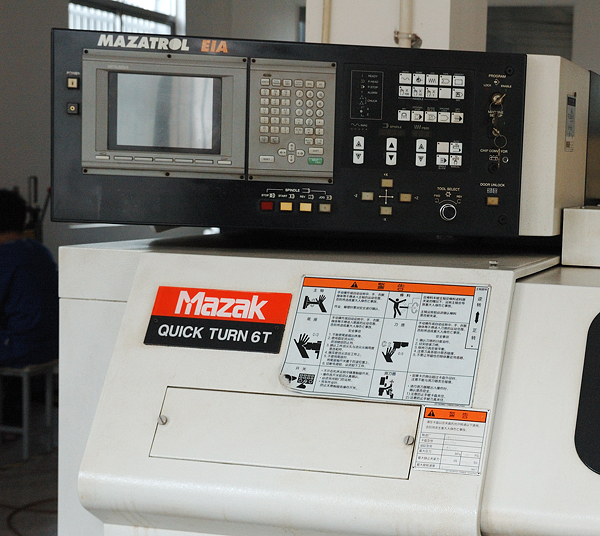 As a result, we has the capability to supply high-quality stepping and servo products at extremely competitive prices. and we also supply dc motor,AC motor with Gear and other electron. 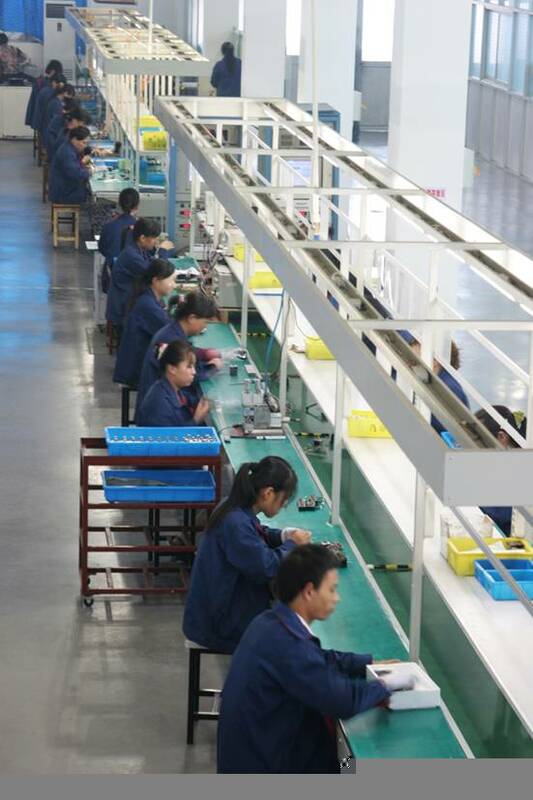 We have set up the electric consortium with small size motor factories working as a exclusive exporter and world wide sourcing of small electric motor.The products are widely used in industry automation, office automation and family automation. Please take a look at our products. We also accept special design from the customers. Should you have questions about our products, please contact our sales department . 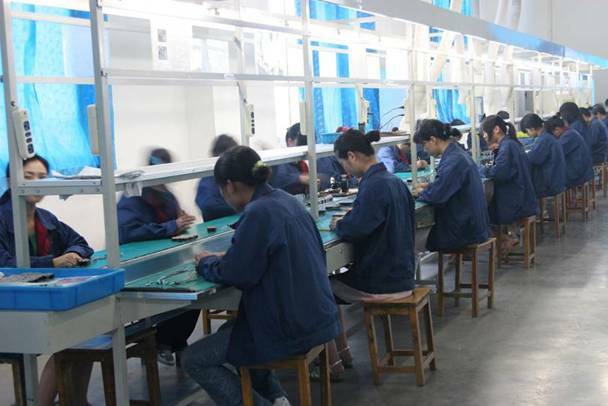 Our ultimate goal is to make our customers successful by providing with excellent operationmanagement that includes design, development and manufacturing of motors. Our technical support is excellent in accuracy, thoroughness, response time, and attitude. And, we come out top in service for years. cost effective is our advantage. One year. During the guarantee period, we will be responsible for repairing and replacing units with proven problems at freight shared separately.